The beloved four day Easter weekend is coming up fast and we’re on hand to help you feel pampered and refreshed! Pamper yourself with Color Dip! Color Dip is our newest innovative product that will change the way you apply colour. The powders create intense, vibrant colours with even application. 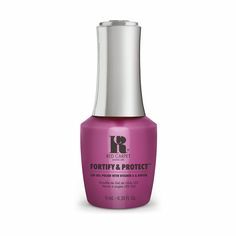 The Starter Kit comes with everything you need to create beautiful, highly pigmented nails that will last up to 21 days. We have a wide selection of powders to choose from, so pick your favourite and get dipping! What better way to welcome spring than with the new Bloom Style spring collection? Treat yourself to these 6 beautiful pastel shades to freshen up your fingertips. Taking care of your nails should be part of your daily regime, so why not try our Treatments? We highly recommend Cute-icle’s Friend, which is a maximum strength cuticle softener that is very effective in keeping overgrown cuticles at bay. The 8-in-1 Base Coat is also great at maintaining healthy nails under nail lacquer. 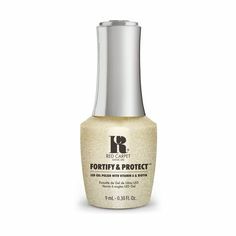 The 8 benefits: base coat, strengthens, restores, hardens, protects, smooths, conditions and increases wear. Keep an eye out for any future offers we may have!